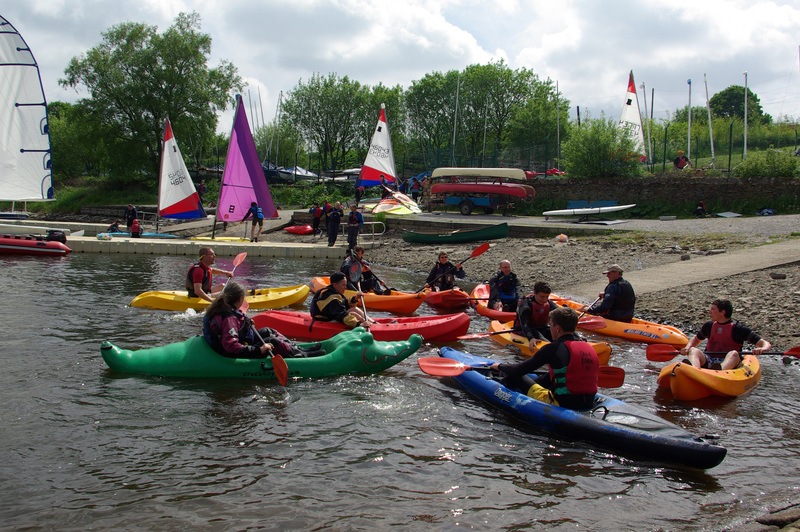 "Very well delivered and coached, good atmosphere throughout and good knowledge. Lots of emails and details sent with ample opportunity for communication. Very good equipment with wide range of variety. Very good instruction with good clear reviews on all aspects of the course. 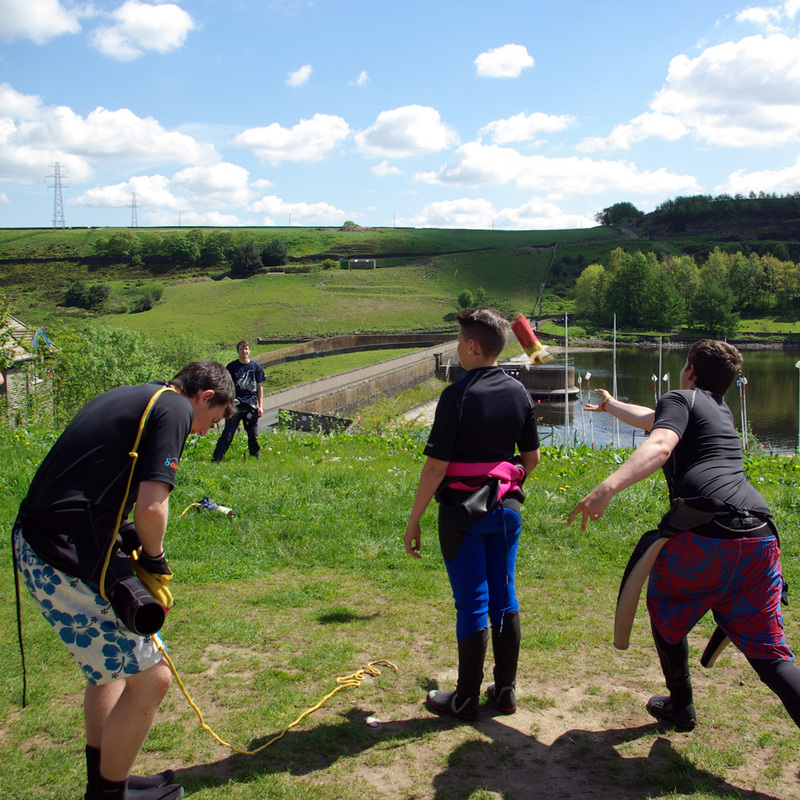 Lots of opportunity to speak to instructors and reviews to aid any weak areas of course. Highly recommended." 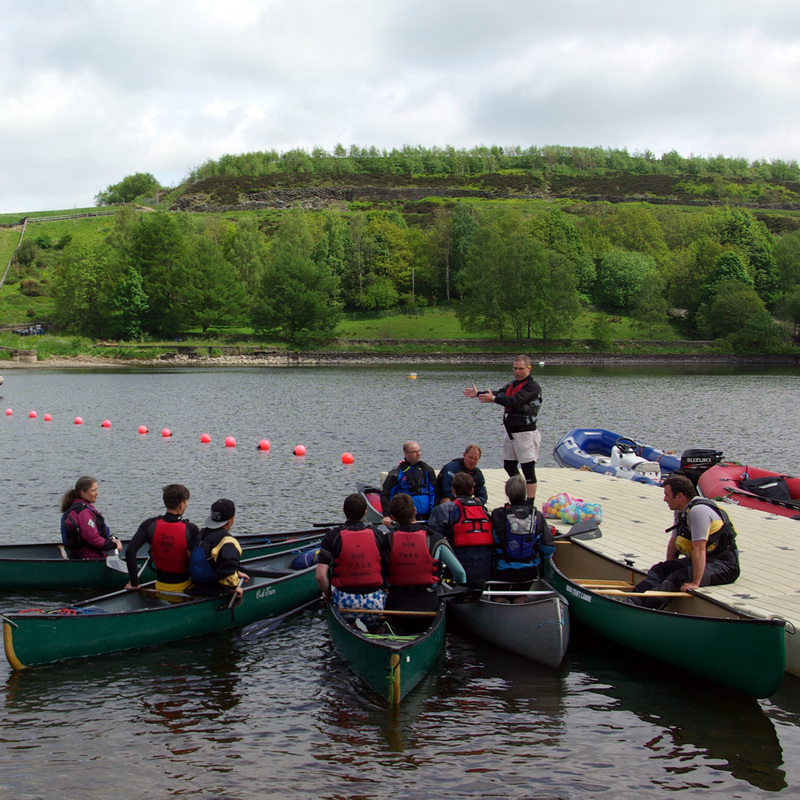 Bradford’s specialist centre for sailing and canoeing is situated at Doe Park reservoir, near Denholme village in the west of the district. It is easily accessible from Bradford and Keighley.